Dr. Roger J. Callahan, a dedicated psychologist with over 40 years experience, has brought some stunning discoveries to the public that are changing the face of psychology. Our bodies have a profound electrical nature. Any beginning course in anatomy covers this. Shuffle your feet across a carpet and then touch an item made of metal. Sometimes you can see the static electricity that is discharged from your fingertip. This wouldn’t be possible unless your body had an electrical nature to it. Electricochemical messages are constantly sent throughout your body to keep it informed of what is going on. Without this energy flow you would not be able to see, hear, feel, taste or smell. 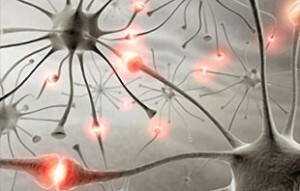 Our electrical systems are vital to our physical health. What could be more obvious? When the energy stops flowing….we die. No one disputes it. In fact, civilization has known about this for milleniums. About 5,000 years ago, the Chinese discovered a complex system of energy circuits that run throughout the body. 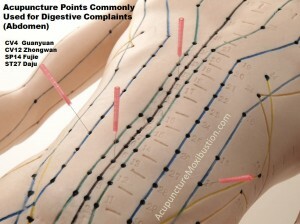 These energy circuits…or meridians as they are called…are the basis for modern day acupuncture, acupressure and a wide variety of other healing techniques. This energy courses through the body and is invisible to the eye. It cannot be seen without high tech equipment. By analogy, you do not see the energy flowing through a TV set either. You know it is there, however, by its effects. In the same way, EFT gives you striking evidence that energy flows within your body because it provides the effects that let you know it is there. By simply tapping near the end points of your energy meridians you can experience some profound changes in your emotional and physical health. These changes would not occur if there was no energy system. Western medical science tends to focus on the chemical nature of the body and has not paid much attention to these subtle, but powerful, energy flows until recent years. No one denies their existence, however, even though they have been given very little weight in medicine and no weight whatsoever in psychology. But they do exist and are attracting an expanding group of researchers. In 1980 Dr. Callahan was working with a patient, Mary, for an intense water phobia. She suffered from frequent headaches and terrifying nightmares, both of which were related to her fear of water. To seek help, she had been going from therapist to therapist for years….with no material improvement. Dr. Callahan tried to help her by conventional means for a year and a half. He didn’t make much headway either. Then one day he stepped outside the normal “boundaries” of psychotherapy. Out of curiosity, he had been studying the body’s energy system and decided to tap with his fingertips under her eyes (an end point of the stomach meridian). This was prompted by her complaint of some stomach discomfort. To his astonishment, she announced immediately that her phobia was gone and she raced down to a nearby swimming pool and began throwing water in her face. No fear. No headaches. It all went away….including the nightmares. And it has never returned. She is totally free of her water phobia. Results like that are rare in the field of psychotherapy…but commonplace with EFT. We were working in my home office and I said, with a somewhat challenging and skeptical tone, “Let’s go down to the pool and see.” I fully expected her to resist as usual, but, to my surprise, I had to hurry to keep up with her on the way to the pool. For the first time, she looked at the water, put her head near it and splashed water in her face, from the shallow end. I watched in amazement, as she joyfully shouted, “It’s gone, it’s gone!” Mary’s next move frightened me. She suddenly ran toward the deep end of the pool, and this sudden total absence of fear around the pool was so unusual for her that I shouted, “Mary, be careful!” I was afraid that she might jump into the pool and drown. She laughed when she saw my alarm and reassured me; “Don’t worry Doctor Callahan, I know I can’t swim.” Ten years experience with the treatment has since taught me that the treatment does not cause sudden stupidity. Respect for reality, I have learned, is not diminished by successful treatment. All Mary needed was that tap under the eyes. Later, I learned that most people need more. In any case, I started trying the treatments on some of my other phobic clients, and found that I got similar results in about one of five. 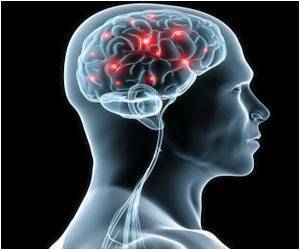 The discovery of psychological reversal and other refinements in the treatments have now boosted our success rate to about 98%. This, of course, got Dr. Callahan’s attention. He has since refined and expanded his findings to a series of related routines. They encompass nearly every area of emotional improvement imaginable….from phobias to panic disorders to sports performance. 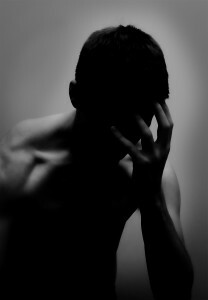 And, along the way, he has also applied these techniques to physical problems and addictive cravings with notable success. 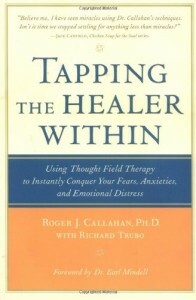 Dr. Callahan first learned this technique in a “” course. 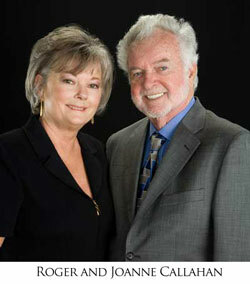 Dr. George Goodheart, D.C., discovered in the 1950’s a diagnostic system called “Applied Kinesiology”. 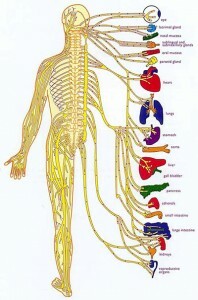 This system first uncovered how these points could be used in correcting dysfunction within the body. Chiropractic physicians have been using this information for several years and helping the body return itself to normal health. Aaron got completely over his addiction to alcohol. This, of course, is a much more serious addiction than coffee, soft drinks or chocolate. He went to bed drunk every night and spent his days with a hangover. 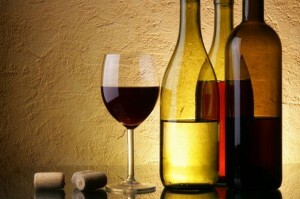 In hiswords, “Alcohol was my God.” He needed several sessions with EFT and he performed the routines several times per day. As a result, withdrawal was easy. In the early stages, he walked by his favorite beer at the supermarket with a sense of pride. And now, one year later, he finds it repulsive. He has no cravings for alcohol whatsoever. He has his life back. He even passed up a New Year’s Eve party because he “didn’t want to be around a bunch of drunks.” Here’s a note of common sense. Once an addiction is broken, that doesn’t mean you can’t become re-addicted. Once you get by your addiction to alcohol, or anything else, stay away from it or you will need to break the addiction again. EFT does not allow you to “have a little now and then” of your addictive substance. Connie was very anxious around needles. She would become nauseous and often faint when it was necessary to have her blood taken. This was limiting, indeed, if she was to have regular physical examinations and maintain good health. EFT was applied to her for just a few minutes. The fear went away and her next exposure to needles was without any fear whatsoever. This is typical….especially with phobic responses like this. Usually just a few minutes with the techniques creates a lasting result. This is true even if the object of the phobia (needles in this case) is not present at the time. In those few times where the actual situation still brings on some of the fear it usually only takes another round of EFT to eliminate it permanently. If you or someone you love is having a problem with anxiety, depression, a phobia or some other issue you think EFT could help please discuss it with Dr. Keefe. This entry was posted in Knowledge Base and tagged acupuncture, energy, Joy, life, tulsa chiropractor by DocJohn. Bookmark the permalink.